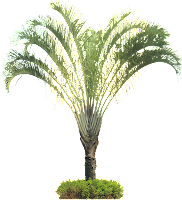 Dypsis decaryi is a great ornamental plant, native to Madagascar. 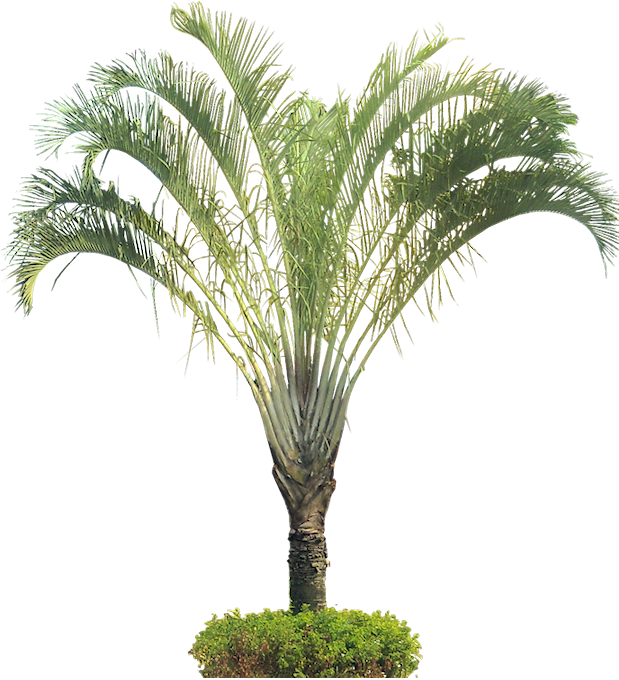 It's called the triangle palm because the leaf bases grow on three sides of the plant, forming a triangle. It's a perennial, which can grow up to 12 m in height (the average height : 5-6 m), the leaves are about 2.5 meters in length.